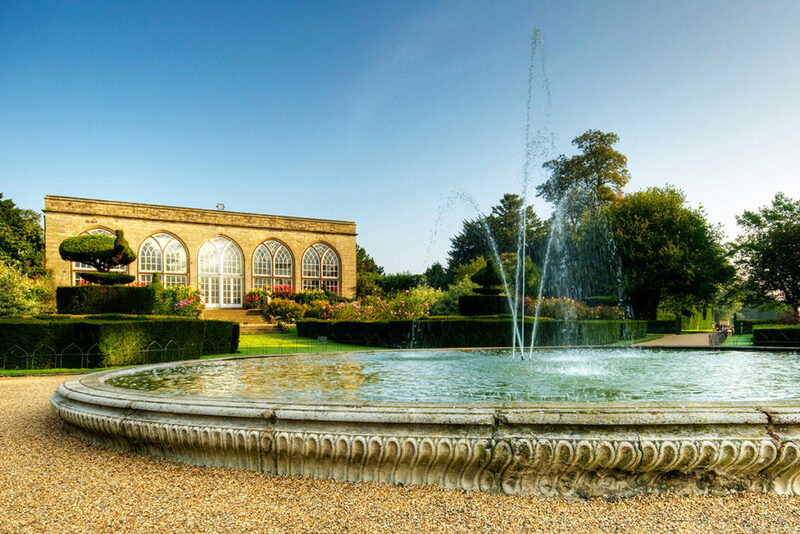 Enjoy a visit to Warwick Castle with Afternoon Tea at the Conservatory Tea House for two. Spend a day in the beautiful Warwickshire countryside and enjoy a visit to the regions most famous landmark. Warwick is a beautiful town to visit at any time of year. 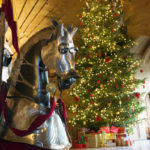 With over 1,100 years of fascinating history, magic, myth and adventure to experience at Warwick Castle you’re bound to discover something new amongst its ancient walls, and you can see it all and enjoy an afternoon tea too with this Visit to Warwick Castle with Afternoon Tea at the Conservatory Tea House for Two. Featuring the world’s largest functional trebuchet, at Warwick Castle you’ll have the chance to witness it launch a flaming fireball and imagine the devastation this authentic siege machine would have wrought on historic battlefields. For unrivalled panoramic views of Warwick you can climb the 500 steps to the top of the castle’s tallest tower, enjoy a taste of Horrible Histories, tackle the maze, and take a tour to learn about 18th century landscaping made famous by Capability Brown. 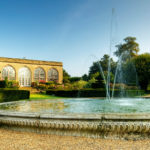 For exciting daily shows and attractions including awesome birds of prey demonstrations, heaps of gruesome history and tours, all set in 64 acres of beautiful grounds and gardens, Warwick Castle is guaranteed to be an unforgettable day out. With an afternoon tea included and served in The Conservatory Tea House (or other castle eatery) and replete with all your favourites, this is a day not to be missed. Your traditional afternoon tea boasts a delicious selection of delicate, finger sandwiches and tempting pastries made in-house by Warwick Castle’s tea of chefs. 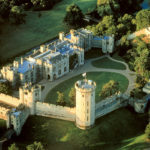 A great day out, why not treat someone special to a visit to one of the UK’s best loved castles. Your visit to Warwick Castle combined with afternoon tea in the Conservatory Tea House is available to buy as a voucher from Virgin Experience at £77 for TWO. Pre-booking of afternoon tea is essential. To book or for further information simply select the Book Now button below.